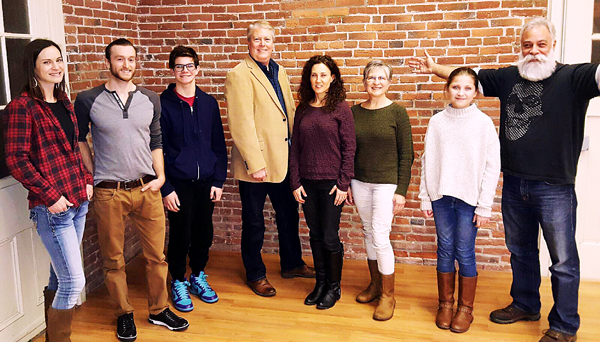 LOOK acting workshops are taught in our offices in Bethlehem, PA. (Lehigh Valley), and Doylestown, PA (Philadelphia). 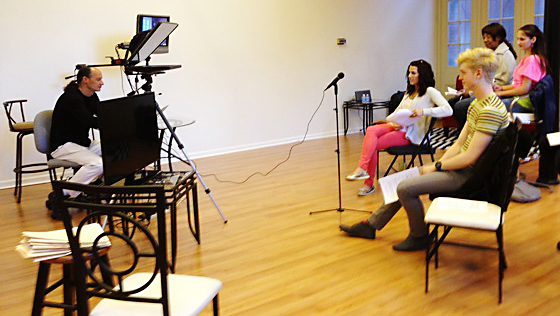 Acting classes are taught in an “on-camera” format and are recorded and played back for critique purposes. Lessons are available for children (ages 4 and up), teens and adults at the beginner, intermediate, and advanced level. 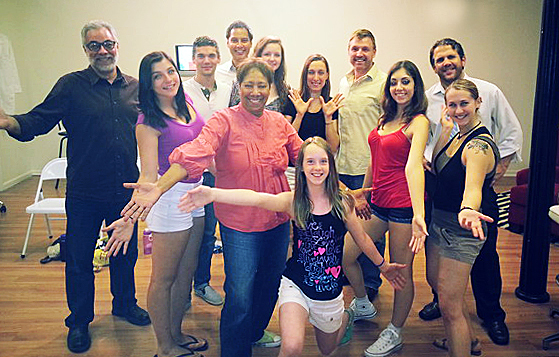 Acting workshops are either 4-week or 8-week duration – one class per week in the evening. Days of the week rotate. $450 if paid in full or $59.25 if paid on a weekly basis (A $3.00 per week service charge is assessed if paid weekly). There is also a $25 registration fee which is waived if paid in full. this 4-week acting workshop is designed to move the intermediate actor to a more advanced level of marketability to be qualified for more advanced, higher paying acting jobs. (class limit – 8 people). class schedule – one time per week – evenings at the scheduled time for a total of two hours per night. $225 if paid in full or $59.25 if paid on a weekly basis (A $3.00 per week service charge is assessed if paid weekly). There is also a $25 registration fee which is waived if paid in full. this 8-week acting program is designed to provide children with a foundation of on-camera acting and audition skills in a fun, creative environment. this workshop is also advised for children interested in print modeling. (class limit – 6 children) class schedule is based on age and varies between one-half hour to one hour per week for an 8 week period. classes are held late afternoon – one time per week. $300 if paid in full or $39.50 if paid on a weekly basis (A $2.00 per week service charge is assessed if paid weekly). There is also a $25 registration fee which is waived if paid in full. this 4- week acting workshop is designed to help children build upon basic acting skills to advance the talent to the next level of marketability for more advanced acting work. (class limit – 6.) class schedule is based on age and varies between one-half hour to one hour per week for a 4 week period. classes are held late afternoon – one time per week. $150 if paid in full or $39.50 if paid on a weekly basis (A $2.00 per week service charge is assessed if paid weekly). There is also a $25 registration fee which is waived if paid in full. This 8-week acting workshop is designed to help develop a foundation of on-camera acting and auditioning techniques for the novice to intermediate level pre-teen actor. (Class limit – 6 pre-teens) Class schedule is one hour per week for an 8 week period. Classes are held late afternoon – one time per week. This 4-week acting workshop is designed to build upon basic acting skills to advance pre-teen talent to the next level of marketability for more advanced acting work. (Class limit – 6 pre-teens.) Class schedule is one hour per week for a 4 week period. Classes are held late afternoon – one time per week. Individual or semi-private acting coaching sessions are available for the beginner to the professional, established actor. Sessions are tailored to the needs of the individual in terms of what is covered in a session and how often and when sessions are held. 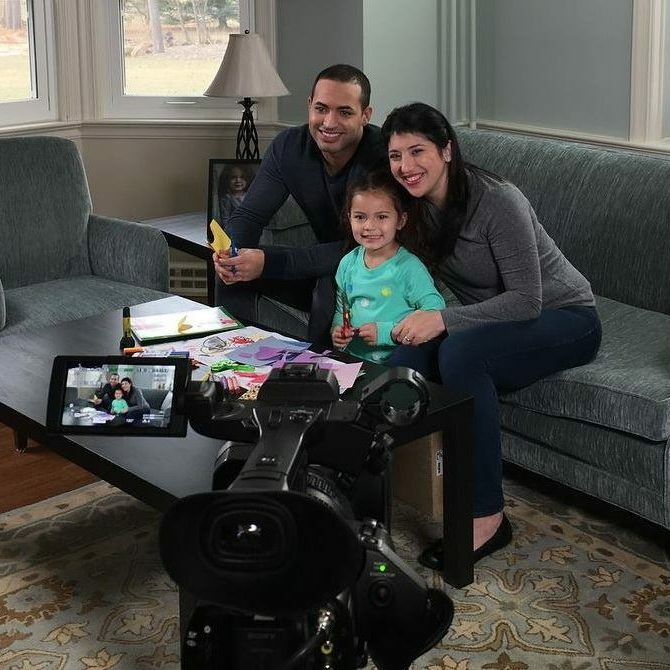 All aspects of on-camera acting can be covered: Commercials, Scene Work, Monologue preparation, Improvisation, Audition preparation, including cold-read and interview skills, presentation skills (live or on-camera), preparation for a specific audition, including character study and building a role. Specific audition preparation sessions can be for stage or screen and can usually be scheduled with a one or two day notice. Teleprompter Classes at LOOK Models & Actors. Don’t say you think you can do it, if you never have! A client will know immediately if you have no experience using a teleprompter. No more struggling with memorizing your lines for auditions and actual bookings. Now your lines are right in front of you – learn to read your lines and act at the same time – without the audience seeing your eyes ‘reading’ your lines. Be submitted for more jobs that require you to have training reading from a teleprompter – jobs that pay more $$$ due to your teleprompter ability. You can concentrate more on your acting ability and really nail the audition or booking, since you no longer have to worry about remembering your lines. All levels of actors – not just for advanced actors. For kids, teens and adults. This is not an acting workshop – this is a workshop on how teleprompters work, how to read lines from the device and practice, practice, practice scripts. $99.00 for three-hour intensive workshop; $59.00 if you are members of the Actor’s Club.